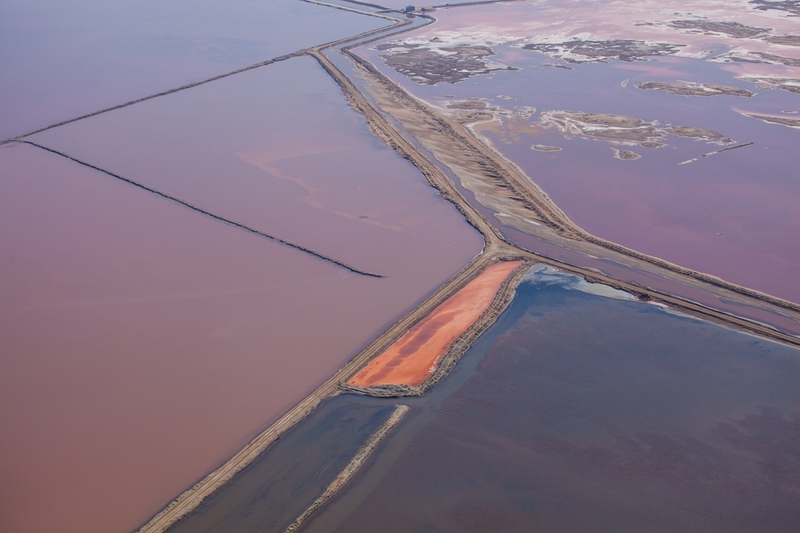 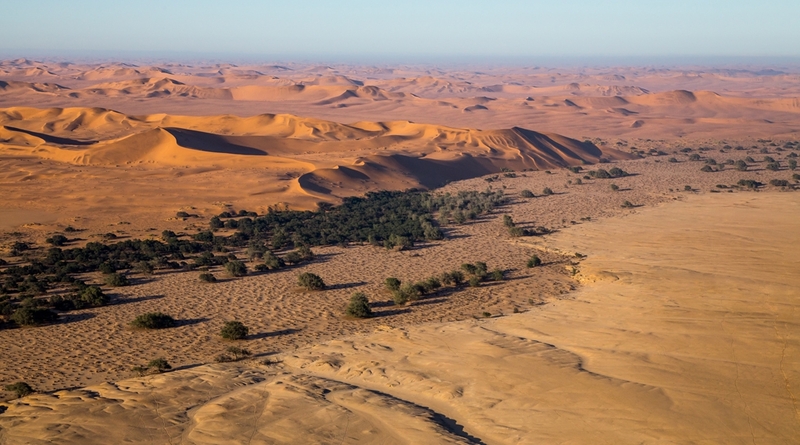 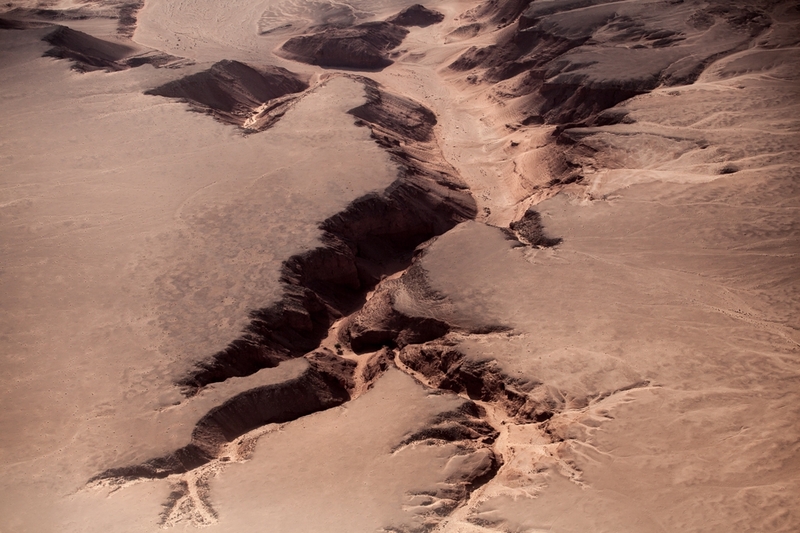 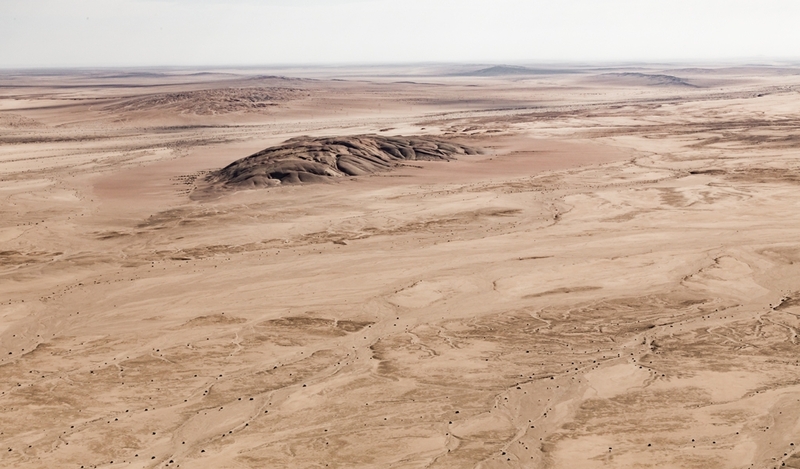 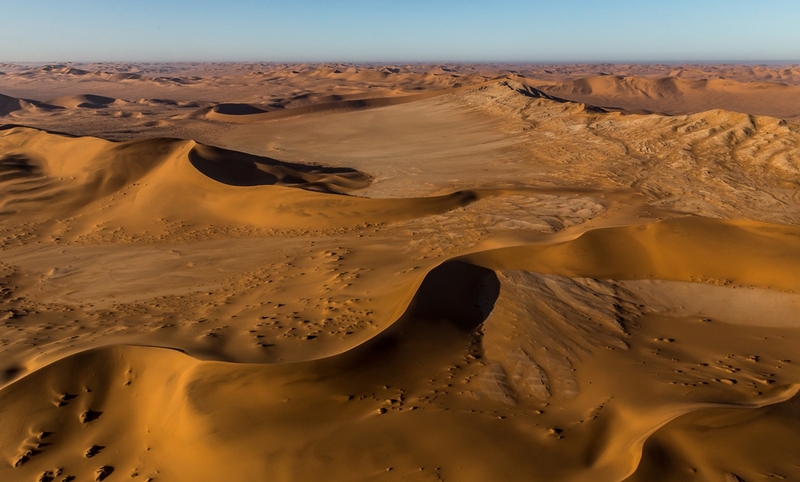 Marvel at the world’s oldest desert from a bird’s viewpoint. 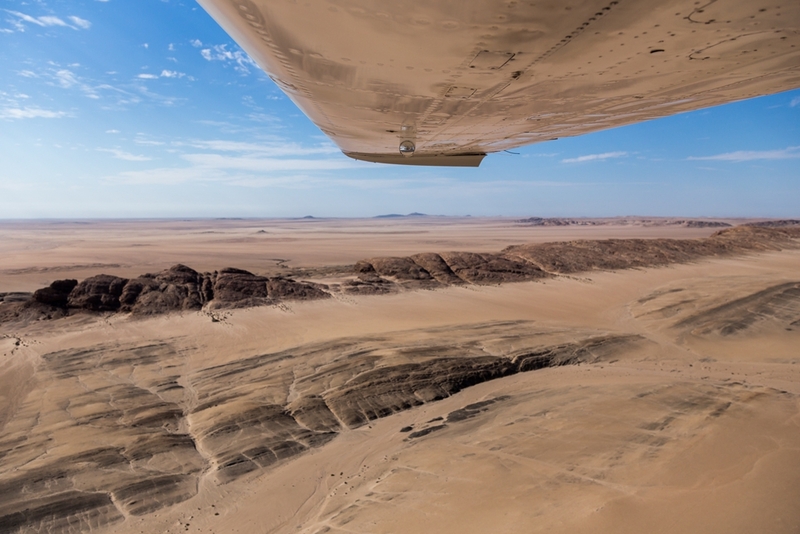 We are looking forward to welcome you on board one of our Cessna 210s to offer you the experience of a lifetime from above. 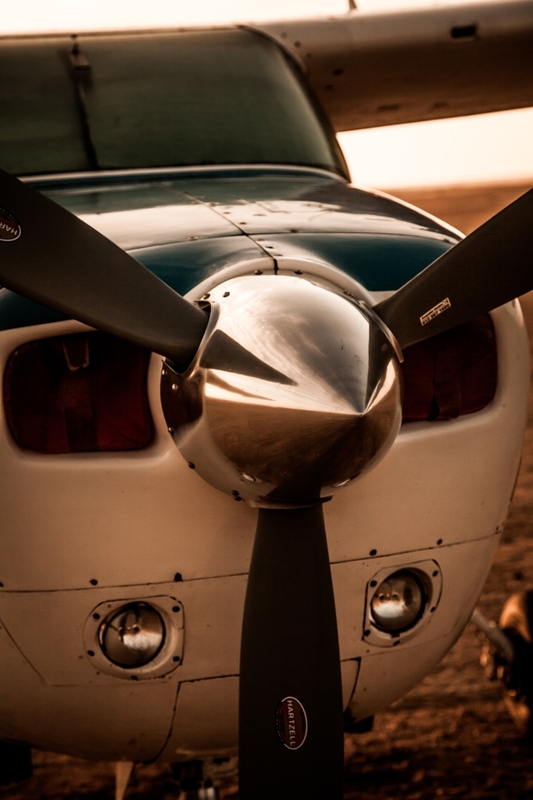 The Cessna 210 is our preferred single engine aircraft as it has an outstanding safety record. 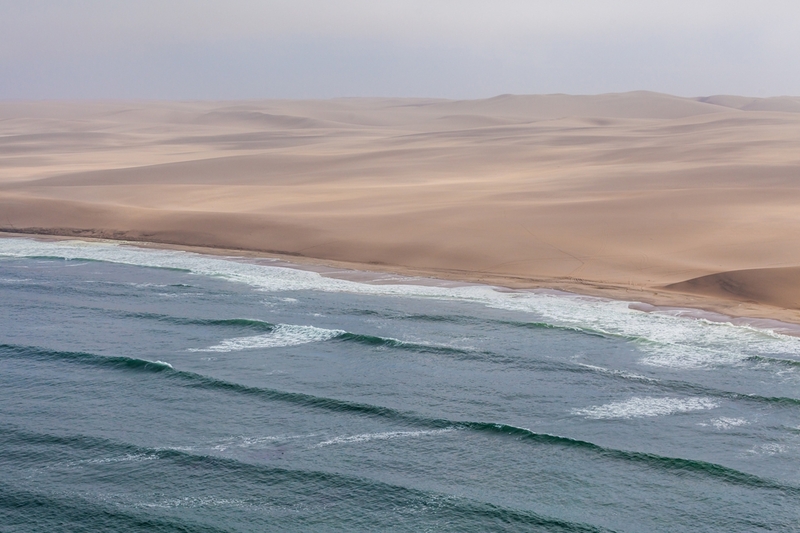 The good news about these 6-seaters is that all passengers have their very own window seat. 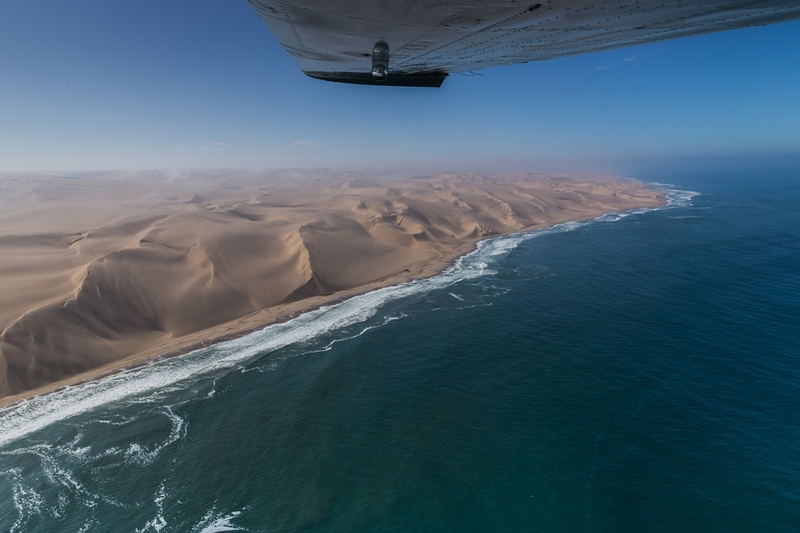 Sossusfly is operated by Bush Bird, a fully licensed air charter company based in Swakopmund. 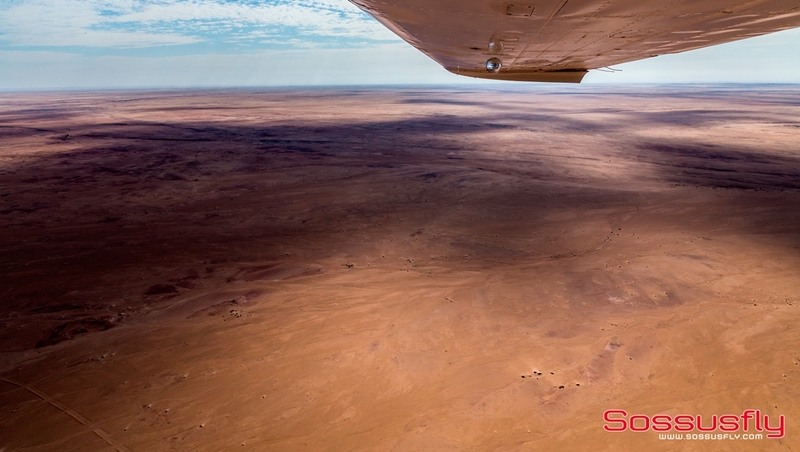 Aside from scenic flights to offer you breathtaking views of beautiful landscapes, we also provide photographic safaris and fly-ins, as well as flight services for our business clients. 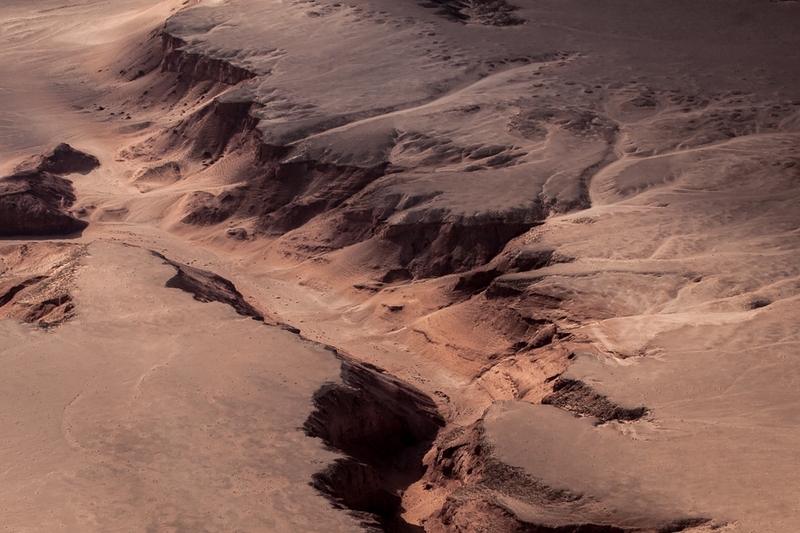 We tailor-make routes according to your personal needs and desires. 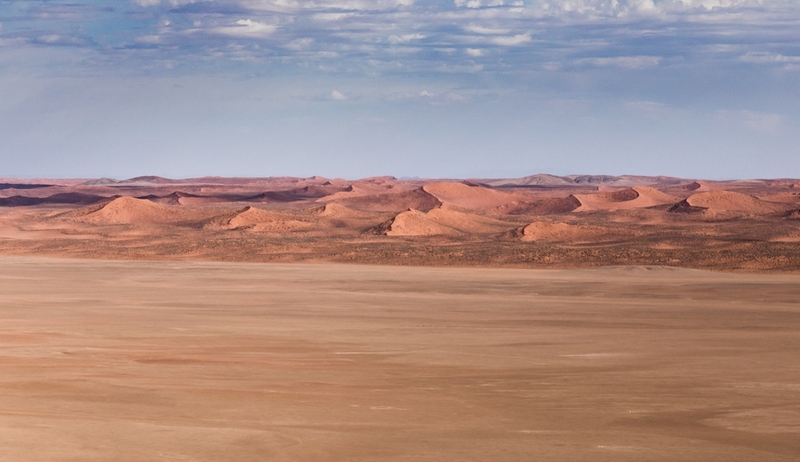 If there is an airstrip, we can take you there. 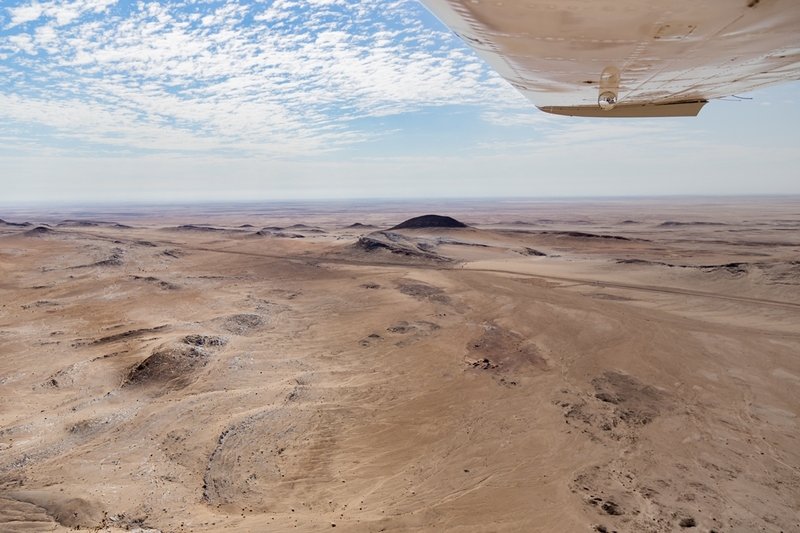 This aspect allows us access to remote destinations, making your trip even more memorable. 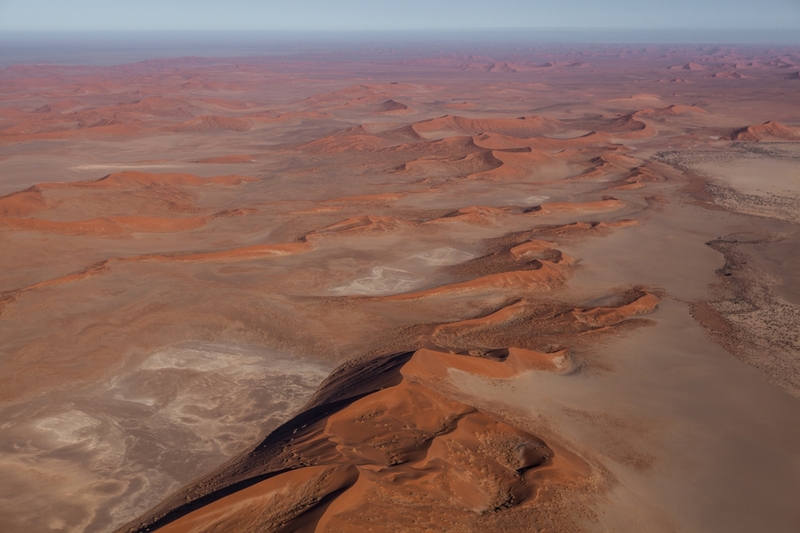 Some of our set routes include Sossusvlei, the most popular scenic flight that is often regarded as a highlight of many holiday trips to Namibia. 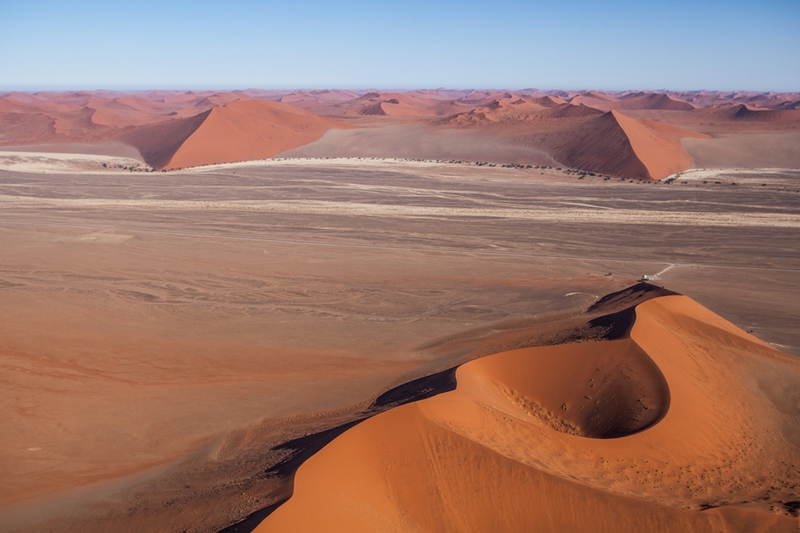 A Sossusvlei-Swakopmund roundtrip will take up to 2 hours and 10 minutes, covering 600 km of desert landscape. 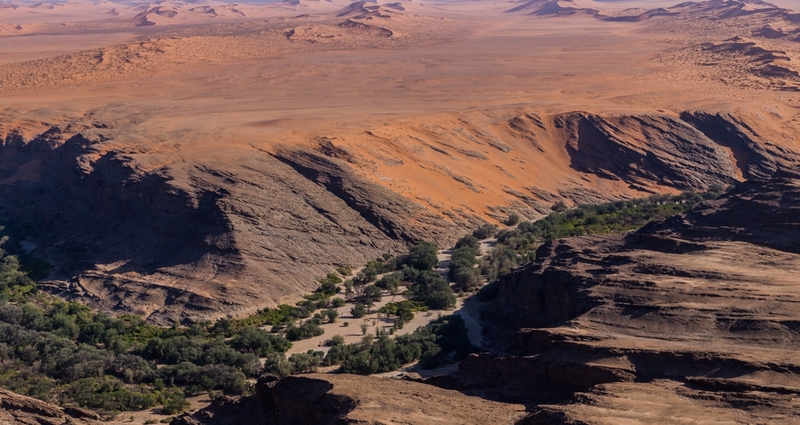 By car the trip will not only take up a lot of travel time, but the views are also limited. 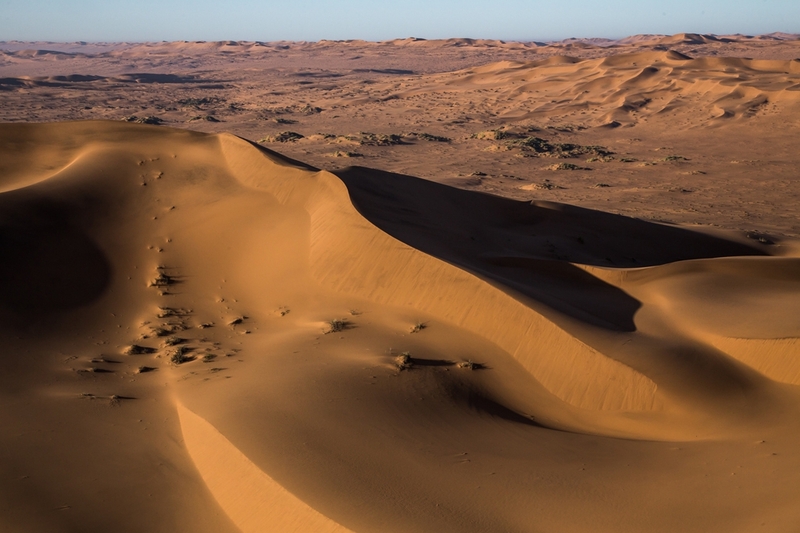 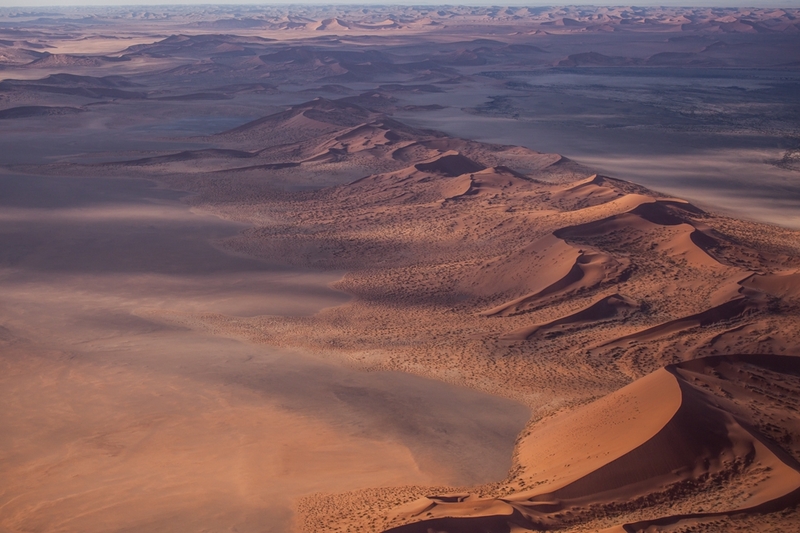 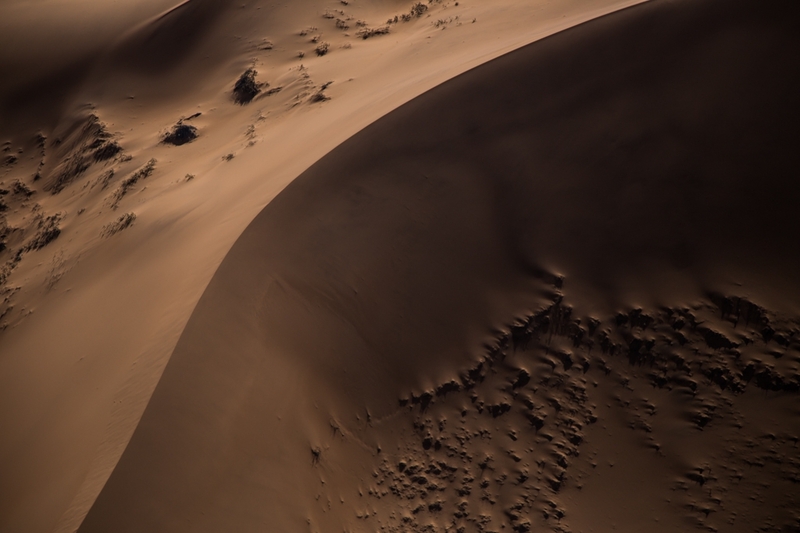 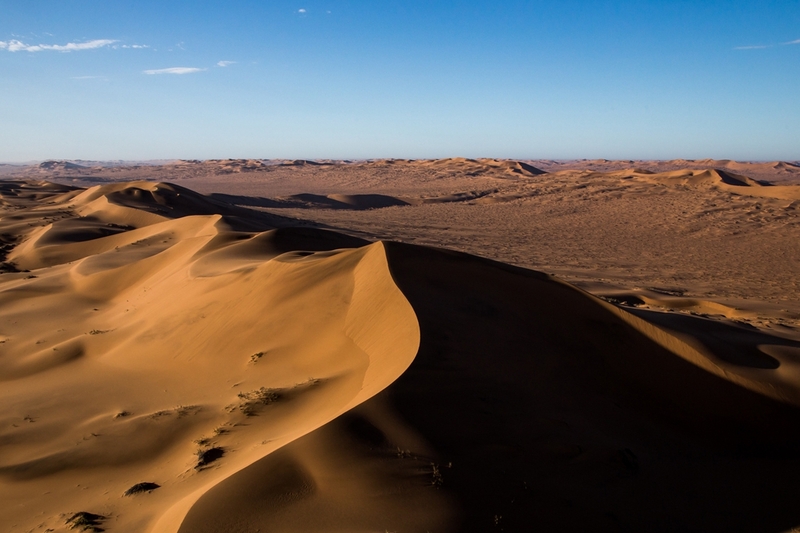 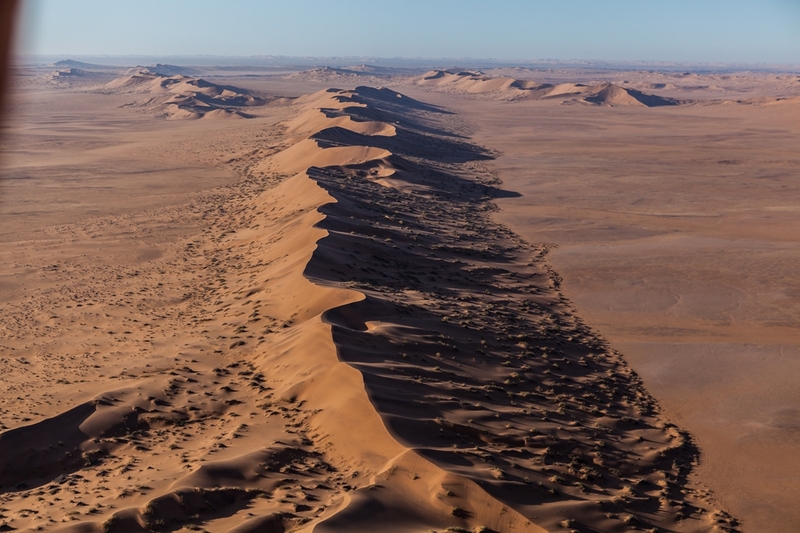 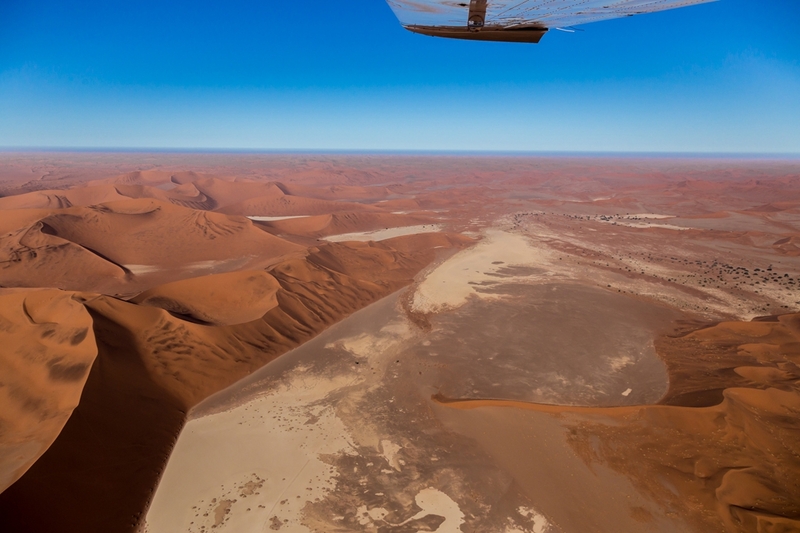 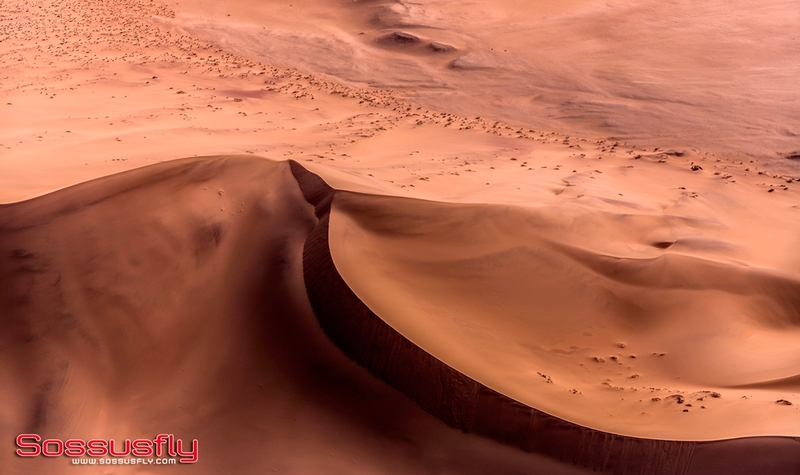 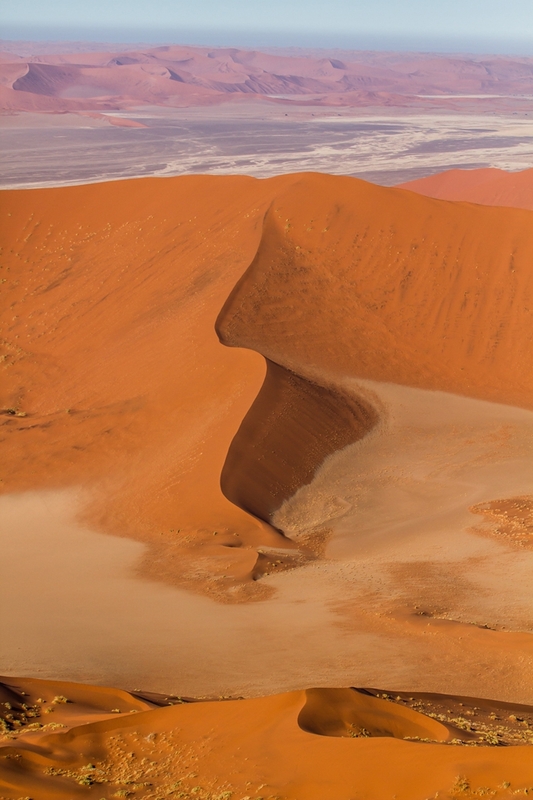 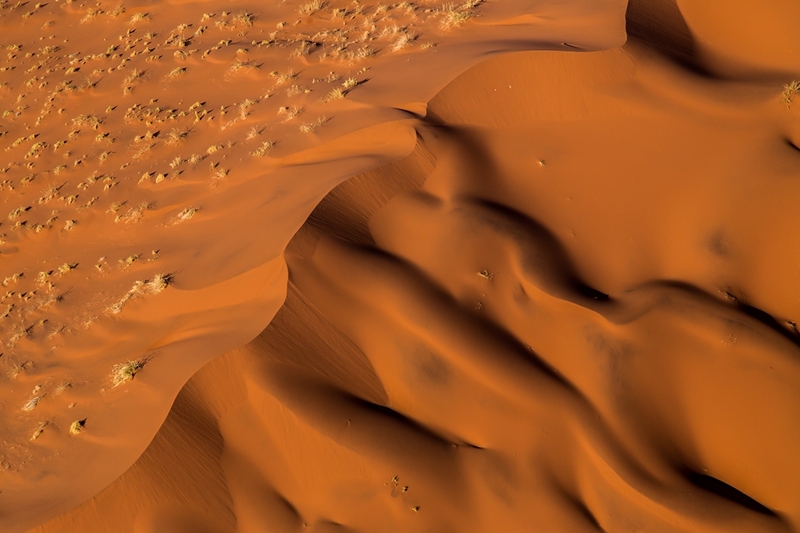 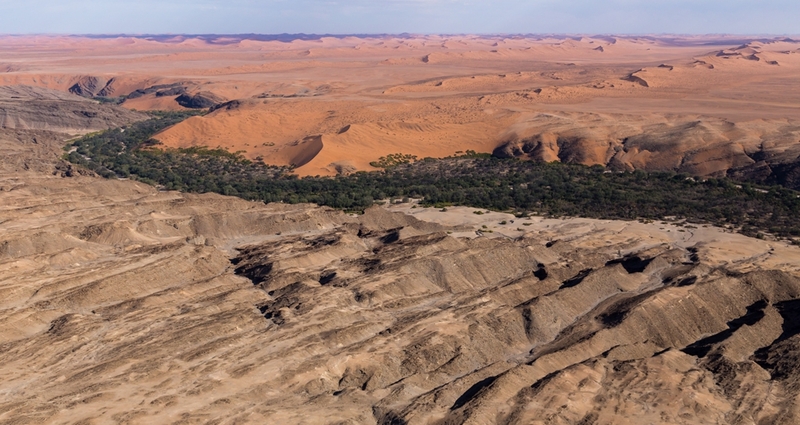 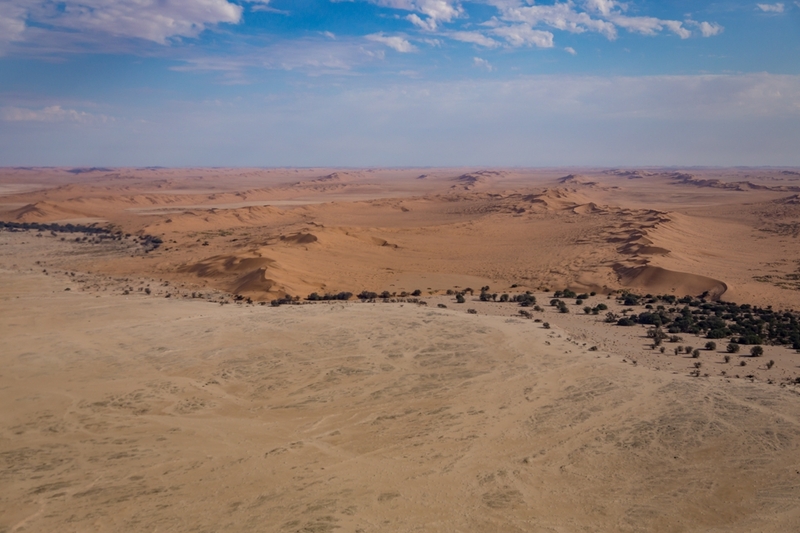 This flight includes many highlights such as the Kuiseb Canyon, the seven different types of dunes in Sossusvlei, Tsondabvlei and the Skeleton Coast where many ships have met their demise and can still be seen today. 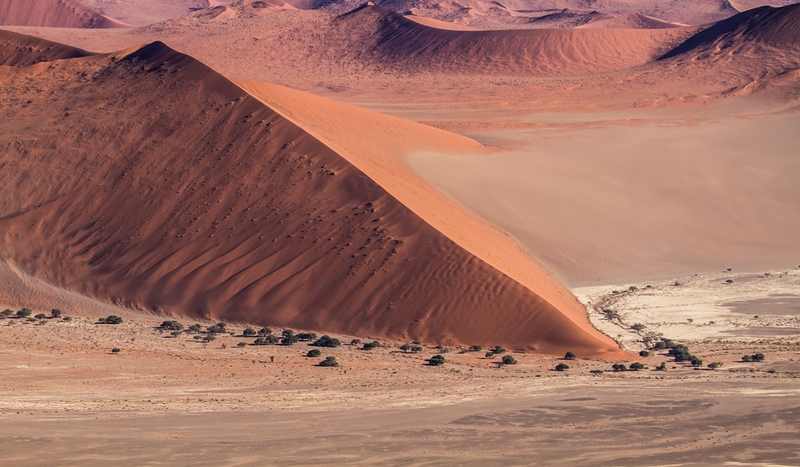 Discover the diversity of the country – travel to the north and learn more about the Himba culture, the nomadic people of Kaokoland. 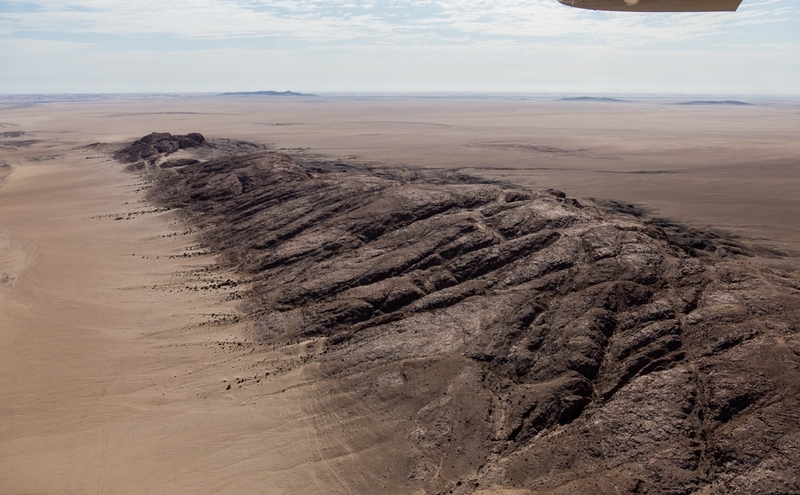 Whether passing through Opuwo or by the Epupa Falls, we pass the Omaruru dam, the Messum Crater and fly over Brandberg, Namibia’s highest mountain. 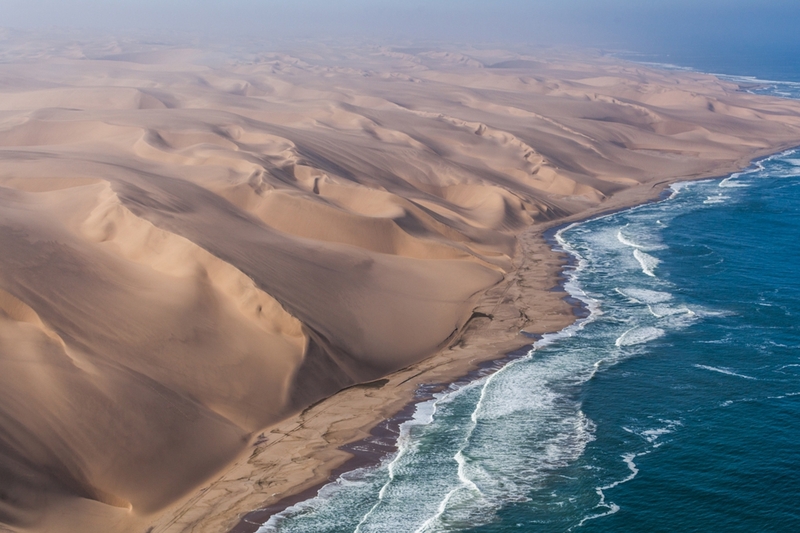 In the south we offer a guided tour of the ghost town Kolmanskop, after landing in the coastal town of Lüderitz. 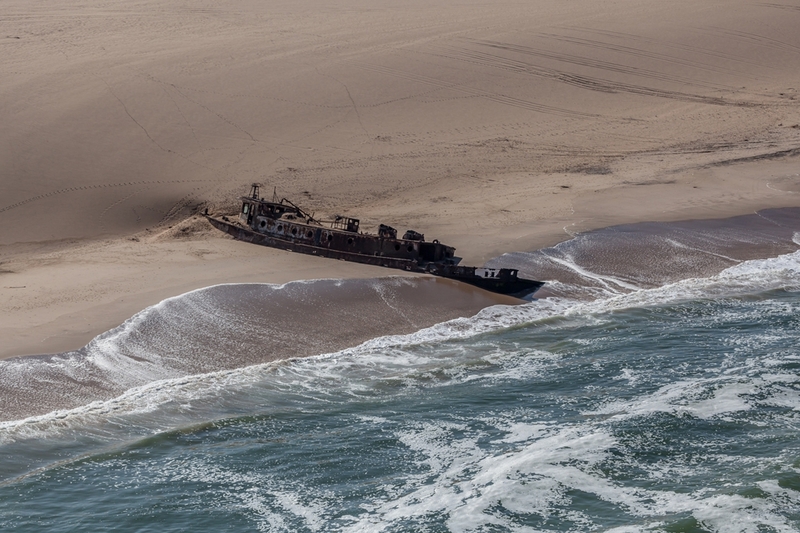 The return flight offers the opportunity to view the Restricted Diamond Area, which remains inaccessible to visitors, and allows sights of the renowned shipwrecks such as Eduard Bohlen in Conception Bay as well as the Shawnee. 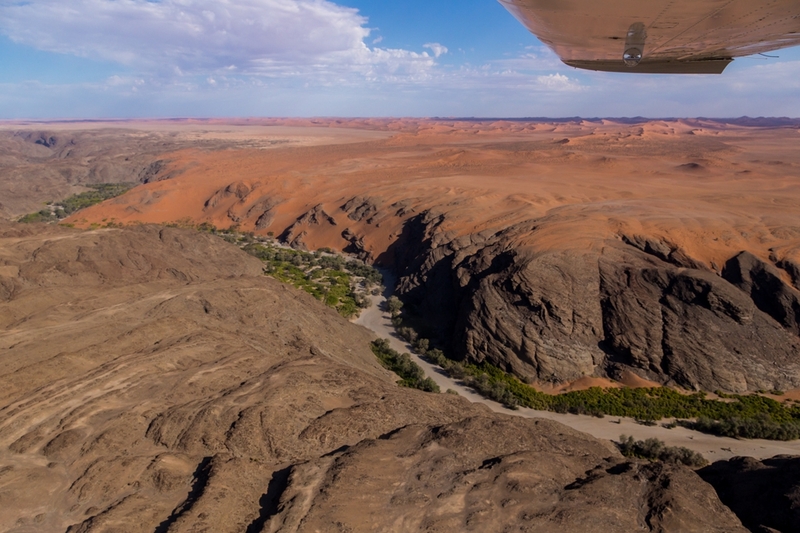 We also head a little more to the south for unforgettable views over the Fishriver Canyon, the largest in Africa and second largest in the world. 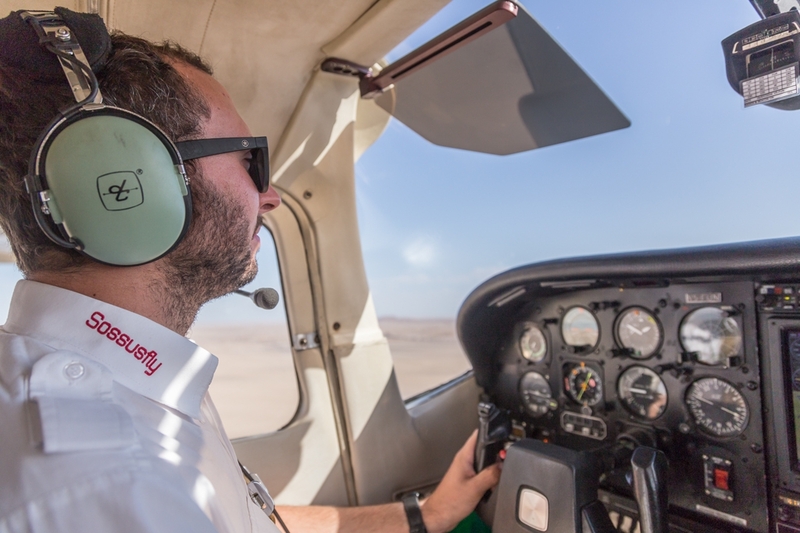 With great fun comes great responsibility – our high safety standards and highly professional pilots will offer you the peace of mind to sit back, relax and enjoy the never-ending views.